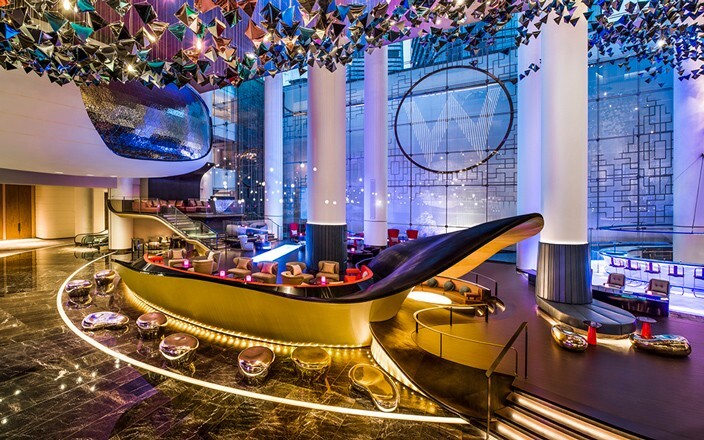 The doors to the latest W Hotels Worldwide property, W Suzhou, are now finally open. Perched attractively along the banks of the Jinji Lake, the new hotel – owned by Suzhou Industrial Park Jinji Lake Urban Development – offers visitors the perfect getaway from the hustle and bustle of Shanghai, being only a short 90 minute drive from the city’s center. And with its prime location, all of the beautiful attractions Suzhou has to offer are all within walking distance along the lake’s edge.